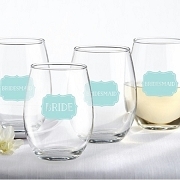 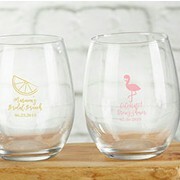 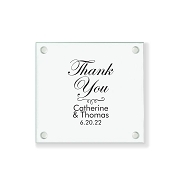 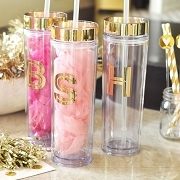 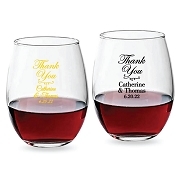 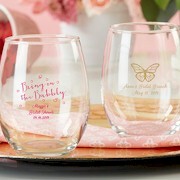 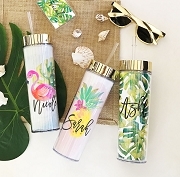 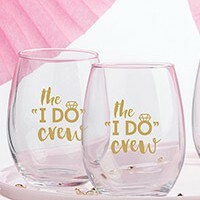 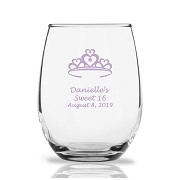 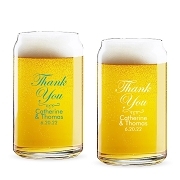 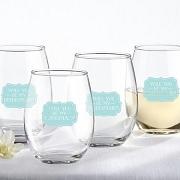 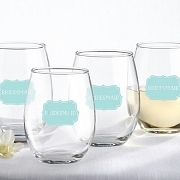 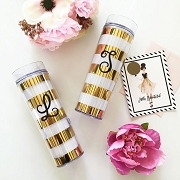 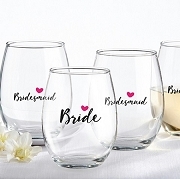 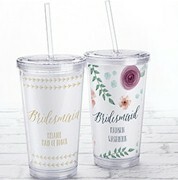 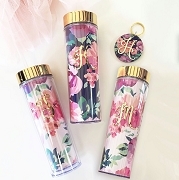 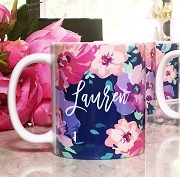 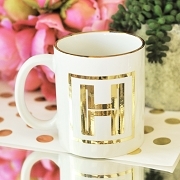 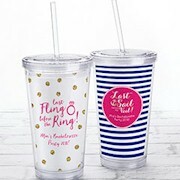 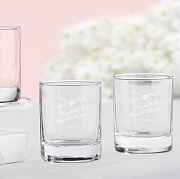 Shop for the perfect bridal shower drinking glass from our personalized glass ware collection. 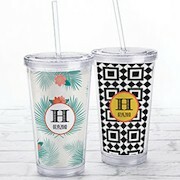 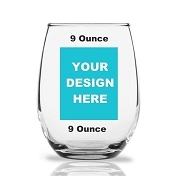 These unique drink glasses come in different shapes and custom designs. 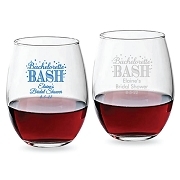 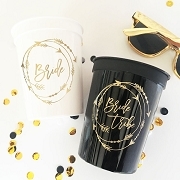 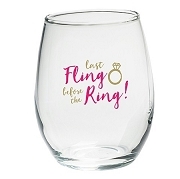 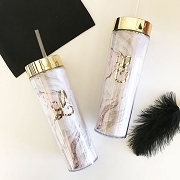 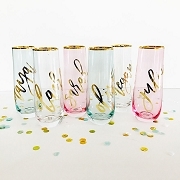 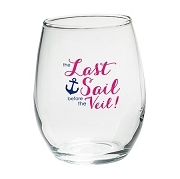 Make your bridal shower or bachelorette party special with one of our stemless wine glass or shot glass.